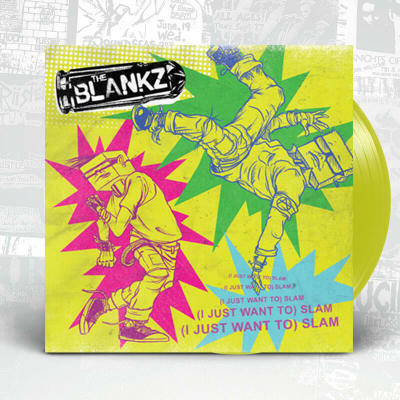 The Blankz continue to crank out quality releases at an impressive rate. 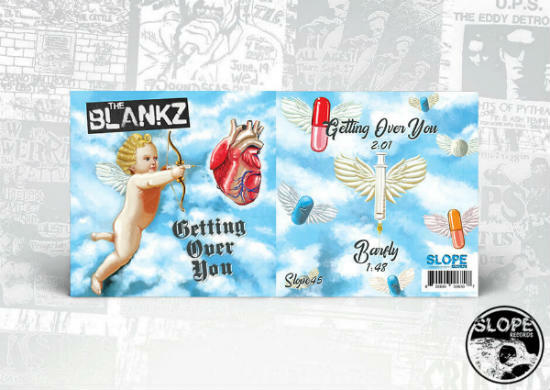 Their latest is Getting Over You a two track single, which also features a song called Barfly. One might expect a song called “Getting Over You” to be a dreary and sappy romantic number, but in fact this song is energetic and action packed. It does in fact deal with the theme of getting over heartbreak, but in an upbeat and triumphalist kind of way. The sound could be described as “pop punk,” but musically these songs are much more sophisticated. 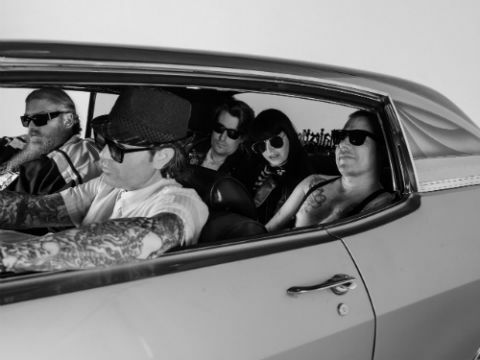 This band more or less has its own style which combines golden age punk authenticity with genres like new wave.Getting Over You features a killer organ/synth bridge about two-thirds into the song. What’s interesting intellectually about this track though is the way love is described in terms one would normally use to describe experiences with drugs. With lyrics such as “when your love was pumping through my veins and “once I had you in my brain” we get the sense that getting over this particular instance of love is the equivalent of finally making it out of the withdrawal phase of having to give up any kind of vice. The language is very clinical, thus further illustrating his growing detachment from the failed romance. Barfly deals more with the creatures of the nightlife and their hunger to keep busy (“gotta find something to do!”) and find reprieve from the drab day to day and mundane punching of the clock. Even the term “punch the clock” evokes imagery associated with the most boring and soul crushing jobs…the ones where you can’t wait for the day to end so your actual life can begin. Both of these songs are musically phenomenal and the production is excellent. 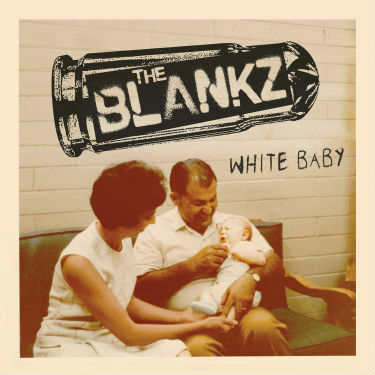 The Blankz are quickly becoming one of the most prolific bands in Arizona. I’ve reviewed several of their releases now and have been impressed every time.